One of the most amazing ways that I have sustained myself in leadership roles is by pausing and breathing. Yes, it’s that simple. What I share here is not rocket science. On the contrary, it’s quite basic. It just means that I am taking steps throughout my day to re-center. In other words, I am pausing to consciously breathe. So, what difference can this make for leaders? Why is this relevant? Along with my theme “Rise” for this month, breathing is just that. 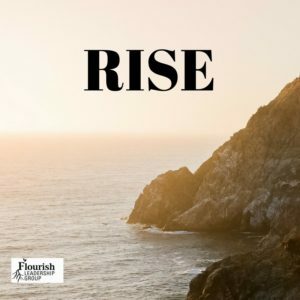 It is the rising of awareness through mindfulness with breathing techniques. Walk with me, if you will, to drill down further. Pausing to consciously breathe helps each of us slow down, regroup, and re-focus. Breathing and pausing, in turn, allow for clarity and re-examination. If this “pause and rise” must have a label then call it meditation, prayer, quiet time, or whatever works for you. When we pause and breathe, we pan out or draw closer to an issue when we pause and breathe and consider all facets of an issue. 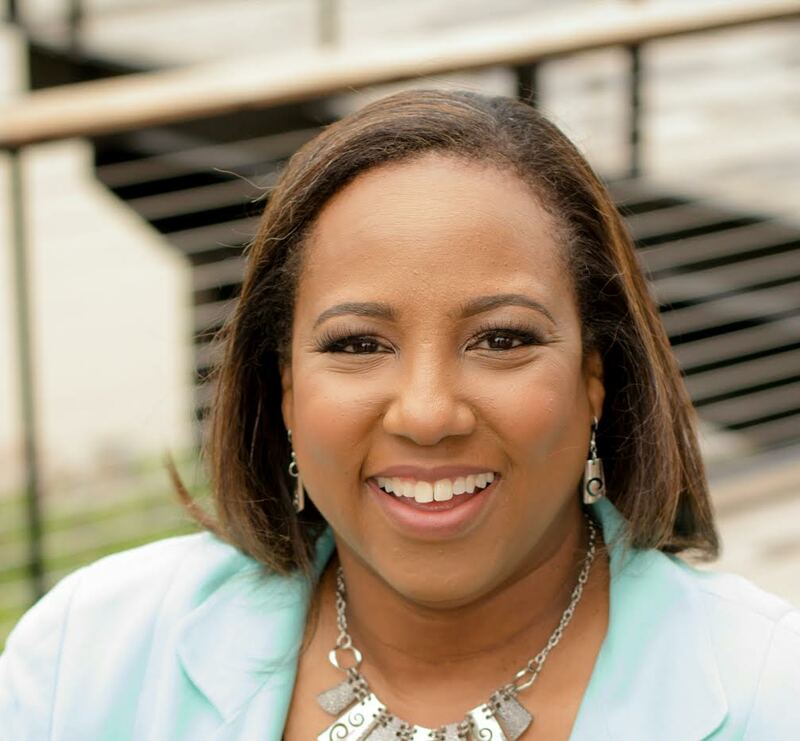 In my book Leadership Building Blocks: An Insider’s Guide to Success, I share about how I consciously stepped away to pause throughout my day with breaks and building in family time and vacations. How many of us stop to take a walk or a break when we have important decisions to make? More of us should! 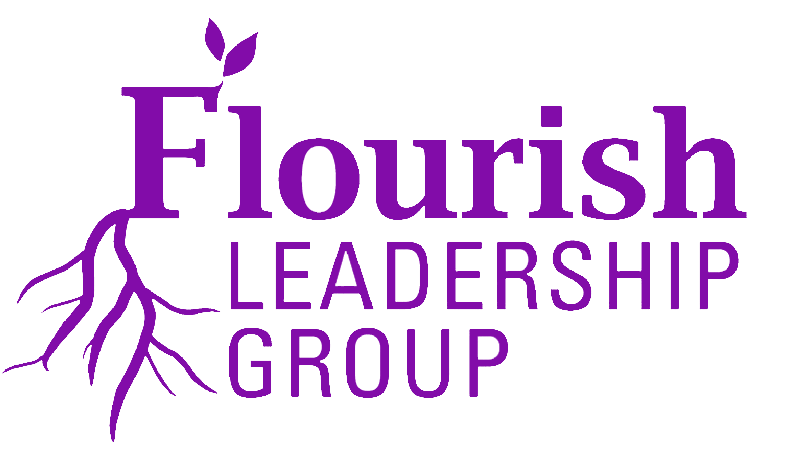 What are some ways you pause to re-center your leadership perspective? Life already has a hurried pace. So, slowing down to appreciate what we are doing and how are breathing through the moments, challenges, and opportunities will help us to take each next step. To ensure that we are on the right path with our leadership, we should keep some a personal accountability tool to chart our progress towards goals. Just a way to see what works along the way. 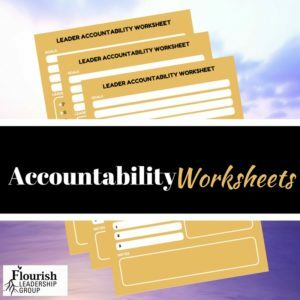 So, feel free to download this accountability worksheet set. In this way, you can be sure that you are helping yourself to stay on track and on the right path charting your leadership success. 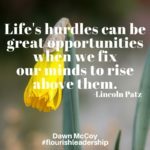 This entry was posted in Balance, Creativity, Leadership, Resilience, Self Improvement and tagged accountability, Dawn McCoy, Leadership Building Blocks: An Insider's Guide to Success, Leadership Development, Leadership training, Lincoln Patz.